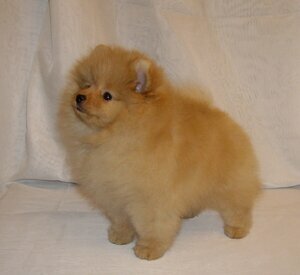 Welcome to the website of the kennel of pomeranians Peterline Toy! 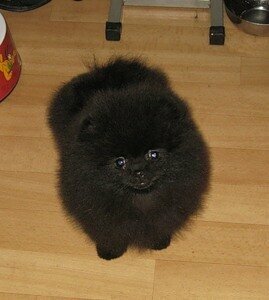 Here you may find all the information about our dogs and puppies! We are glad that you've come to visit our website! We've got great news! 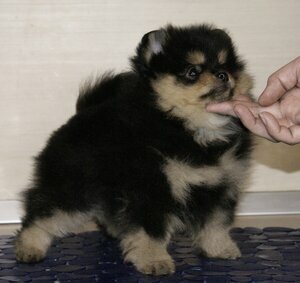 On 13 november 2011, Peterline Toy Uli the Starry Night became Russia Champion in one day! She attended 3 shows and was unstoppable in her winnings! Great news, everyone! 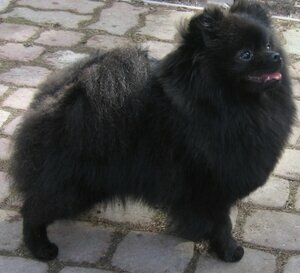 We have renovated our site a little bit and added new poms to the page "Our dogs". 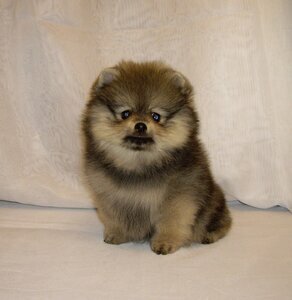 Moreover, now you will be able to see pedigrees on dogs' pages! We hope that you will like our site even more now! 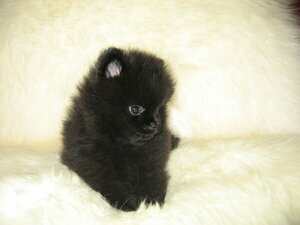 We have 2 new litters! Details on the page "for sale" . 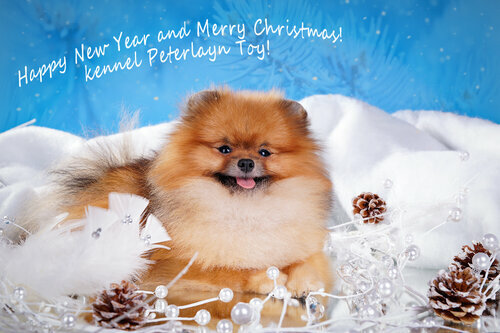 Peterline Toy Smile And Be Happy – New Russian Champion! 4 september 2011 3 Dog Show in Saint-Petersburg (Russia). 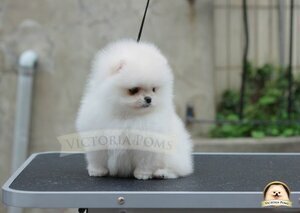 Peterline Toy Smile And Be Happy (aka Molly) RUSSIAN CHAMPION! Judge Glenway Dumock (Australia): exellent, CAC, CW, BOS. Judge Azen I. (Belarus): exellent, CAC, CW. Judge Kuleshova E. (Russia): exellent, CAC, CW. National Dog Show 15.05.11 Dan-Star-Kom Best Of The Best (Bestik) “exellent”, CW. 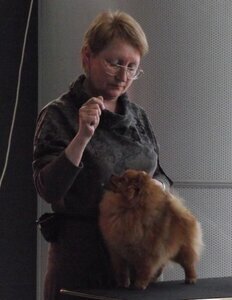 Expert Repina L. (Russia). International Dog Show (CACIB) 30.04.11.
International Dog Show (CACIB) 30.04.11. 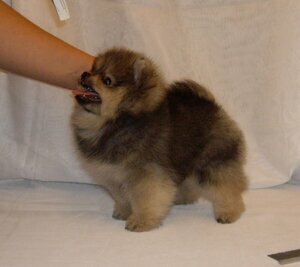 Peterline Toy Holly Golightly (Холли) CW, BOB baby! Expert R. Rodesta. National Dog Show 30.04.11 Dan-Star-Kom Best Of The Best (Bestik) “exellent”, CW, Candidate in Champion of National Club. Expert Peter Harshani (Hungary). November 5, 2010 at the National Dog Show of the 6 males in the junior class got our Bestik exc., J. CAC, CW (CW), became BOB and BIG3! Expert Terentyeva. 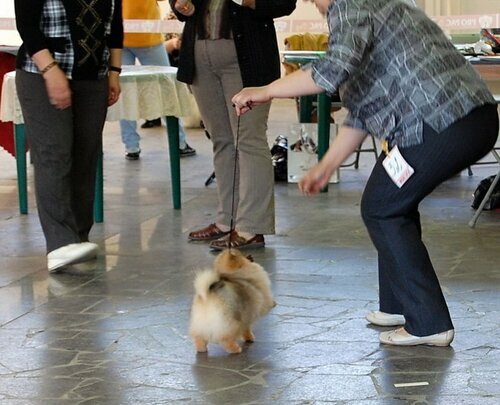 Our dear Marty at National Dog Show on Nov. 4, 2010, judge Sokolova L. was excellent., Once a CAC, CW, became Best male, Best of Breed (BOB) and Ch RFLS! Our congratulations and best wishes to his mistress Raisa and Svetlana! Hooray! We finally have new puppies to show you! Bestik and Roxy presented us with three lovely girls. 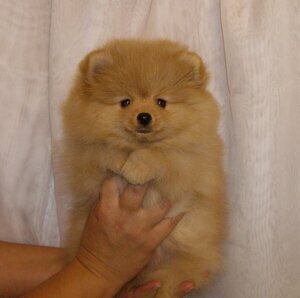 This is the first litter from our Bestik. They are two months old in these photos. July, 17th 2010 At the dog show our Bestik got excellent, CW, yet another JCAC and became Best Junior under the expertise of Grigorenko T.V. We’ve got some news in our kennel! Now we’ve got a new boy – Bestik! He is a copycat of his father – Bravo’s One in a Million. So our dream has come true! At the World Championship 2010 in Denmark Bestik has become fourth out of 20 juniors and got an excellent mark! 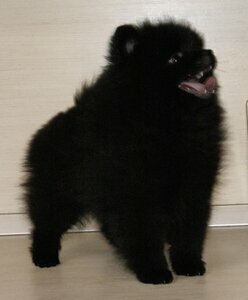 That is a very good result for him, as he is only 11 months old and there were a lot of boys older than him. 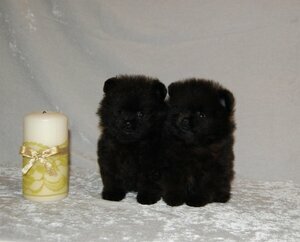 2 black and tan girls, black lovely girl and black cute son. Well done Peterline Toy Zafira! 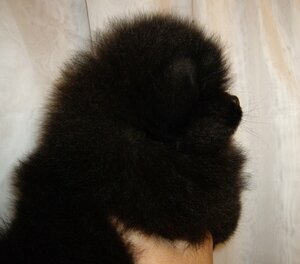 On june 14, 2009 at dog show “Nevsky Standart” Peterline Toy Zafira got excellent, JCAC and became CW. 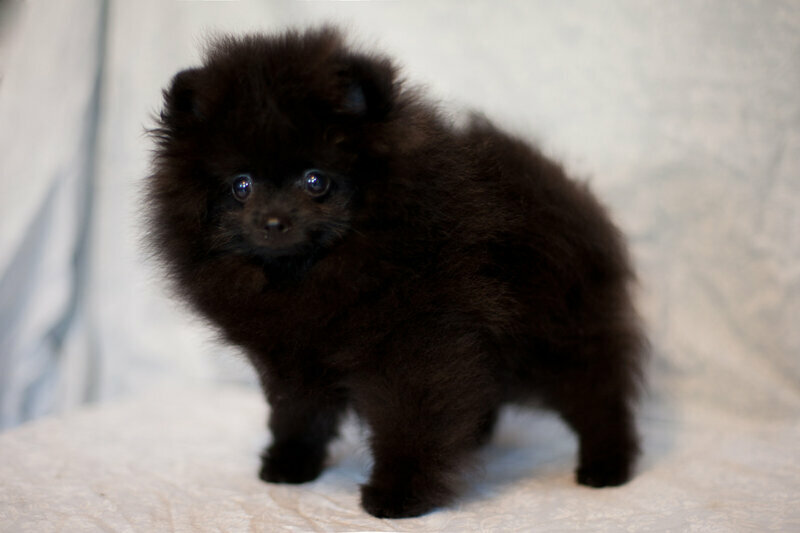 On June 7, 2009 at dog show “Nasha progulka-2009” Peterline Toy Coco Chanel got excellent, CW and became best baby of breed. 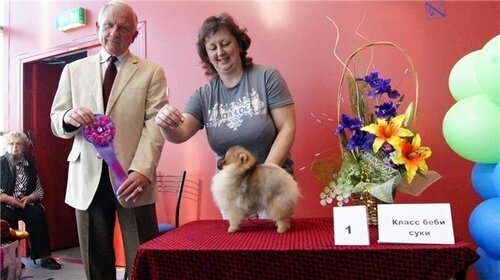 The same day, at dog show “Northern capital” Chanel got excellent, CW and became best baby of breed. 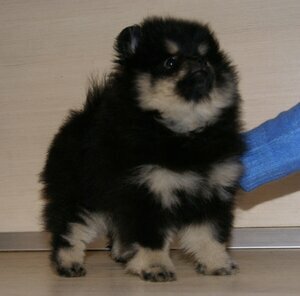 On june 7, 2009 at dog show “Nasha progulka-2009” Peterline Toy Zafira got excellent, JCAC and became CW. 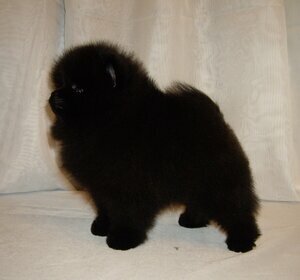 On may 31, 2009 Peterline Toy Jaklin (Jessy) got excellent, JСАС, СW and became Champion of Russia! Congratulations to her owners Maksutenko! On may 23, 2009 Roxy became Champion of Russia! I’d like to thank Ganga Boehm for such a good girl!